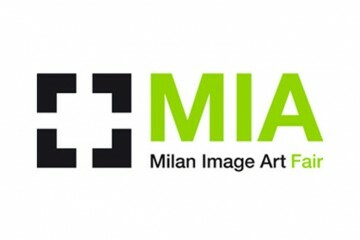 We are pleased to announce our participation at ART PARIS ART FAIR from the 29th of March to the 1st of April 2012, booth D8. 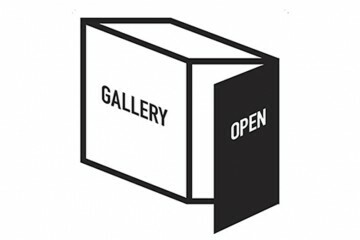 Our GALLERY will be OPEN on Saturday 3 of December 2011, from 15:00 to 23:00. A refreshment will be offered. 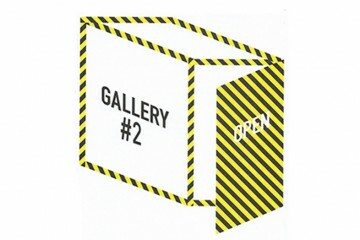 Our GALLERY will be OPEN on Saturday 2 and Sunday 3 of July 2011, from 17:00 to 23:00. A refreshment will be offered.